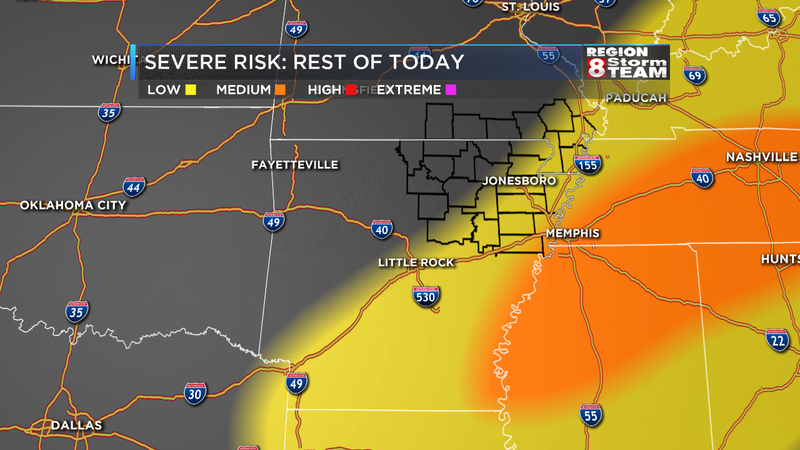 The greatest threat for severe weather is going to be in Tennessee and Mississippi. 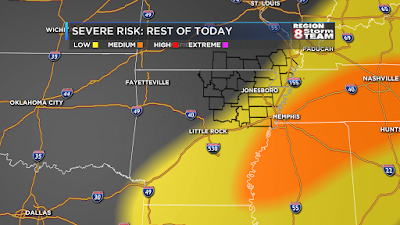 We still have a LOW risk of severe weather over parts of Region 8, but most of the severe weather will be just east and southeast of Region 8. We still think that most of the storms will be out of our area by 7PM. 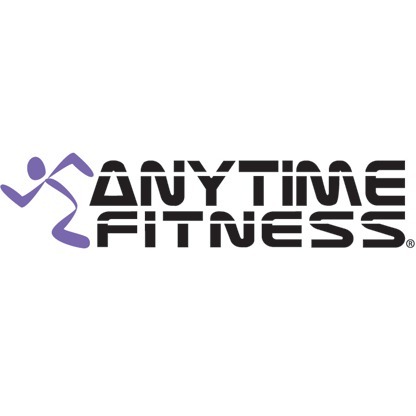 Follow Twitter feed for more updates.